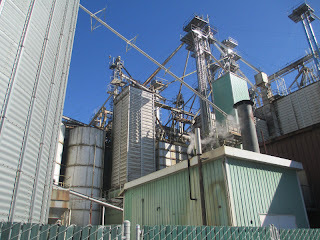 Seed processing plant in Ferndale, WA. And what a wonderful weekend it was, weather wise. I may have put 90 miles on the bike over the past 2 days. 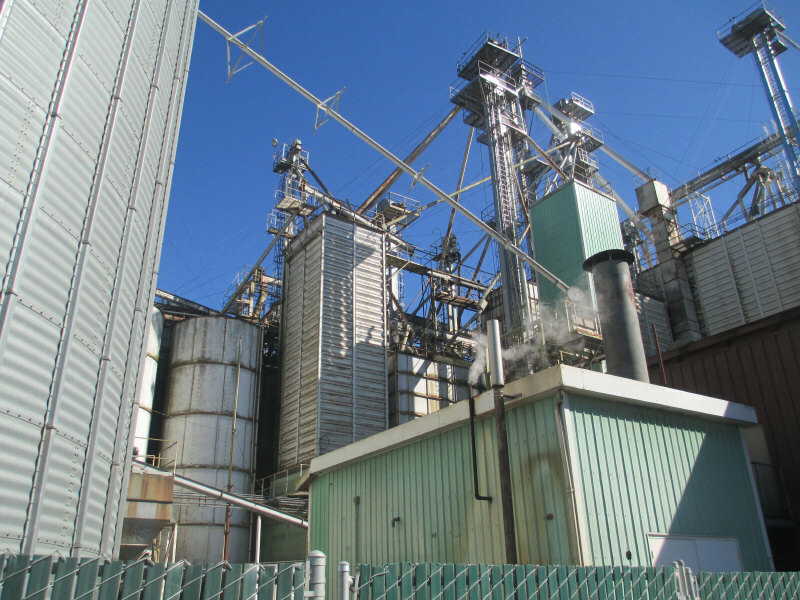 Saturday, to the Blanchard area of Skagit County and then Sunday to north Whatcom County. Pictures from rides around Northwest Washington over the years.